Dr. Raymond Konior has performed the highest quality hair restoration surgery in the Chicago area for over 25 years. The doctor performs a state-of-the-art technique called “Ultra-Refined Follicular Unit Hair Transplantation.” It is the consensus of Dr. Konior’s peers and patients that this technique consistently produces exceptional results. Dr. Konior was voted one of Chicago’s “Top Docs” by Chicago Magazine, making him the only fully dedicated hair restoration surgeon in Chicago voted into the magazine. He was one of only 5% of the Chicago area doctors voted for inclusion in Woodward & White’s “Guide to the Best Doctors in America”. 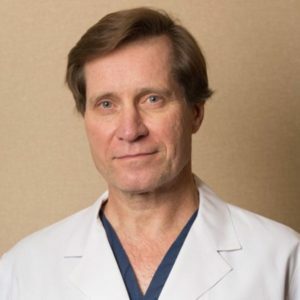 For the last 17 years he has been selected to be listed in the Castle Connolly guide, “Top Doctors in the Chicago Metro Area”. "Dense hairline restoration on a patient with fine hair-type. " "Impressive transformation using a conservative number of grafts. "